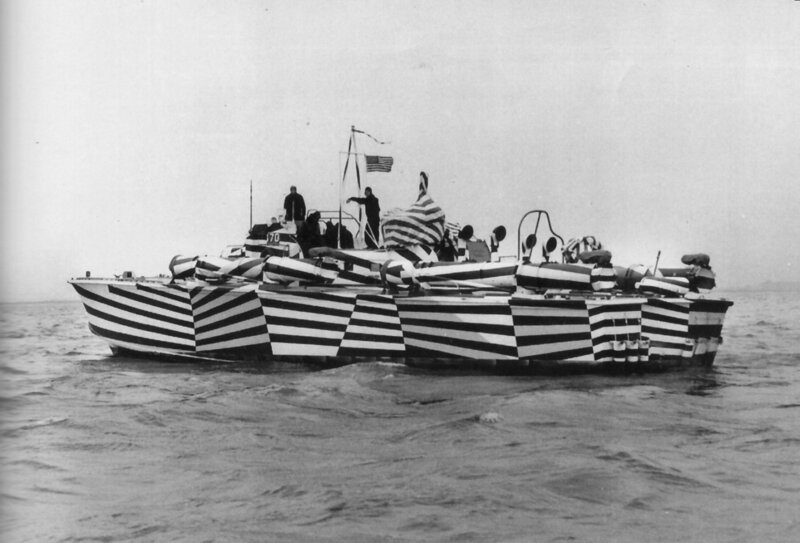 The "Zebra" was placed out of service, stripped and destroyed by U.S. 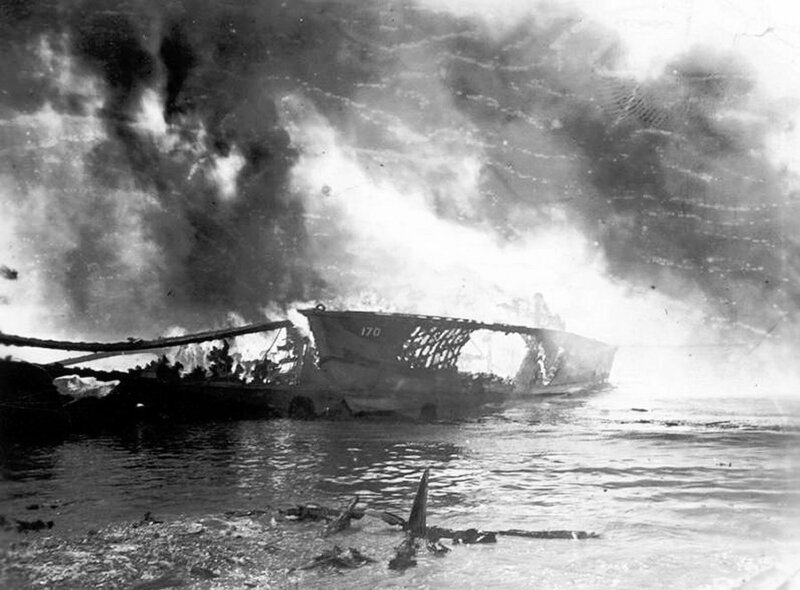 Forces 11 November 1945 at Samar, Philippines. Samar, Philippines Jerry Gilmartin, MMC(SW), USN, Ret.